It is VERY important that you read the below documents thoroughly. Feel free to print them off so that you can read through them with understand. Once your Consignor registration form is complete and CONSIGNOR NUMBER will be emailed to you. You are to use this number on all of your tagging and on your Consignor agreement. 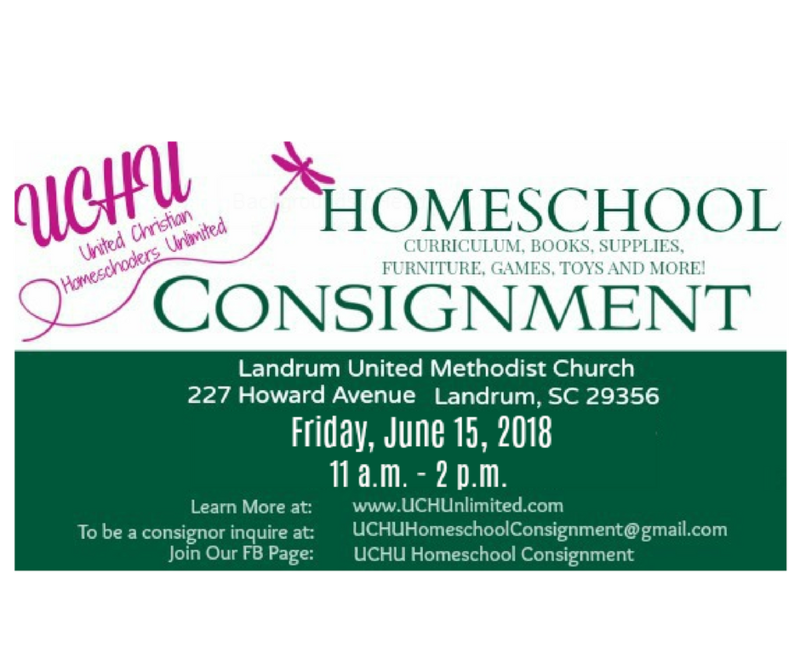 Home educators, private/public school educators, Sunday School teachers and educators at heart…….. Come consign. Print off as many tagging slips as you need for your items that you will be selling. Girlfriends’ Guide to Homeschooling: March 19, 2018 – March 23, 2018 LINE UP IS….